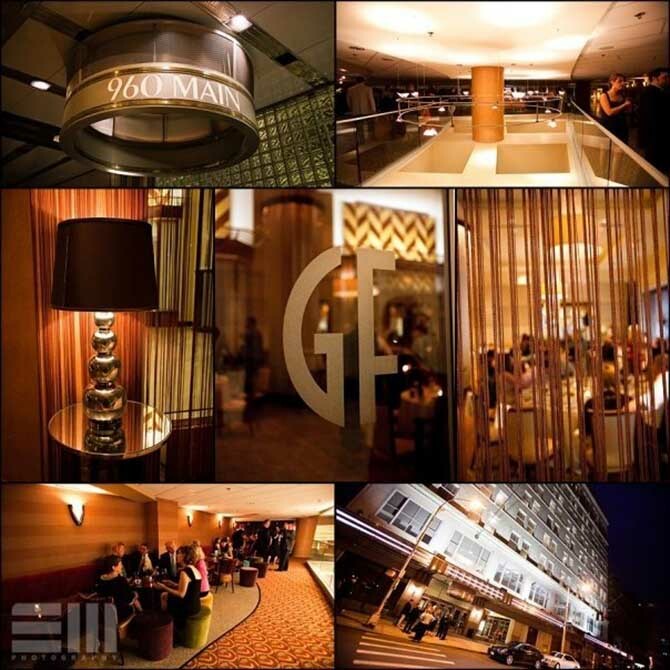 Upon entering our doors, you will experience our elegant art deco decor and refined Old Hollywood ambiance. 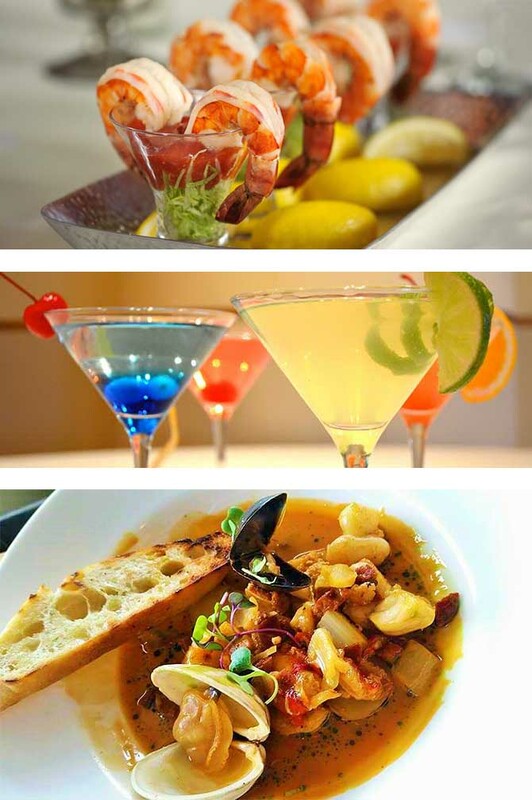 Located in the historic landmark G. Fox building in downtown Hartford, we are in the center of it all. 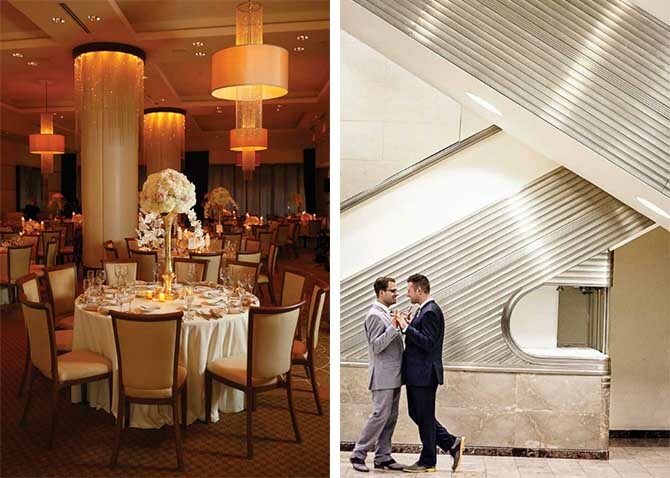 Creative in approach and designs, we are the perfect venue for any event – from large weddings and corporate dinners to cocktail receptions and business luncheons. 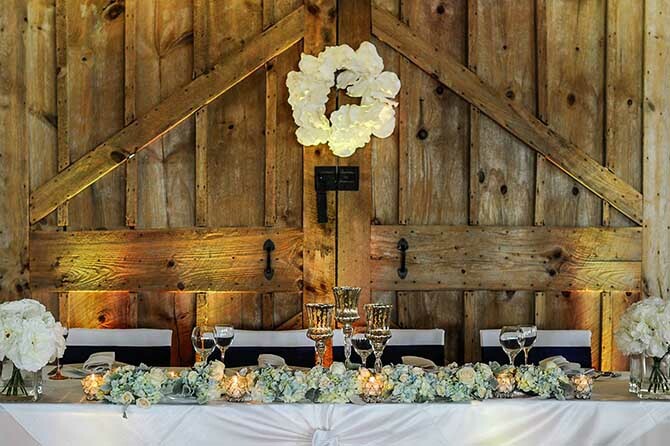 Receptions large or intimate, Marquee can promise you a unique night that you will never forget. Marquee can promise you a unique night that you will never forget, once you have been won over by its contemporary yet vintage appeal. Our commitment to providing individual services to all of our couples, allows us to offer a personal approach that is uncommon in our industry. 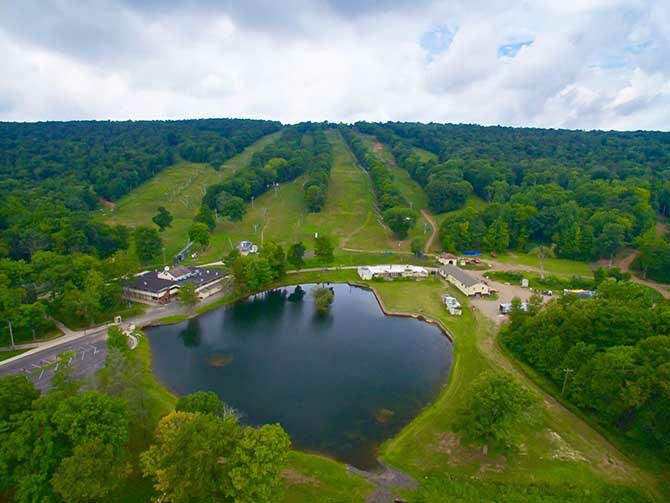 Located in the quaint town of Middlefield, Connecticut with 255 acres on Besek Mountain, you will experience its natural beauty and picturesque views. 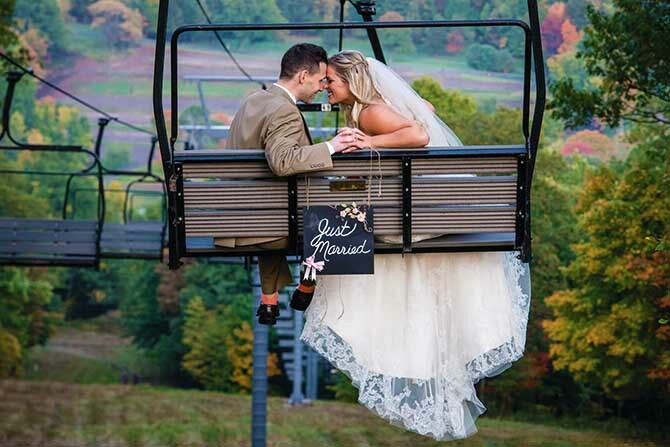 Imagine arriving to your mountaintop ceremony in a chairlift as your guests wait by our gazebo. In addition to our numerous outdoor options, we also boast the Fire at the Ridge Restaurant for private events. 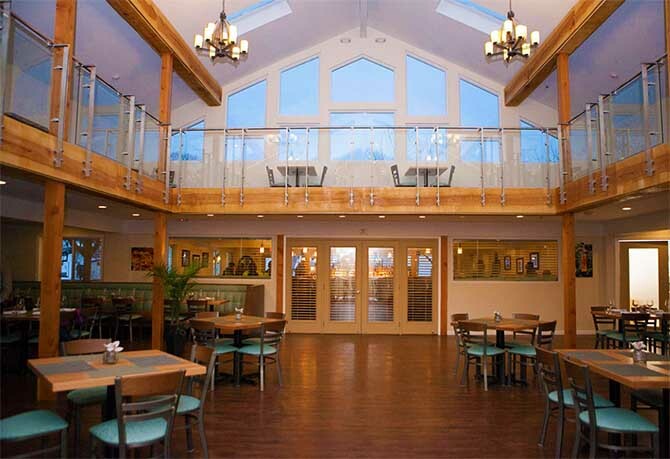 Creative in approach and homey atmosphere, we are the perfect venue for any indoor or outdoor event – from large weddings on the mountaintop and corporate dinners or picnics to cocktail receptions and business luncheons. 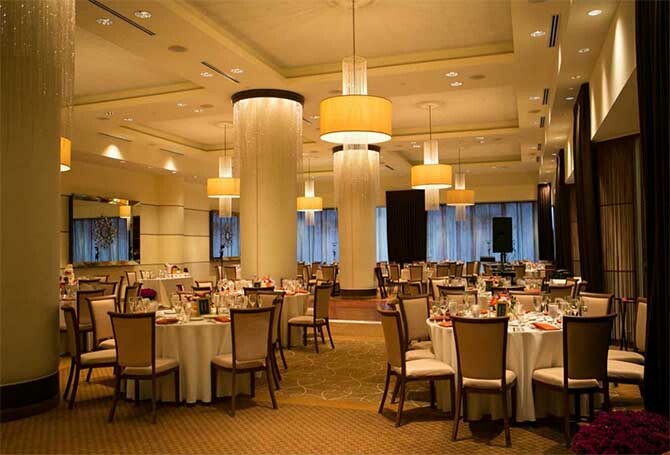 Small or large events, Marquee can promise you a unique experience that you will never forget. 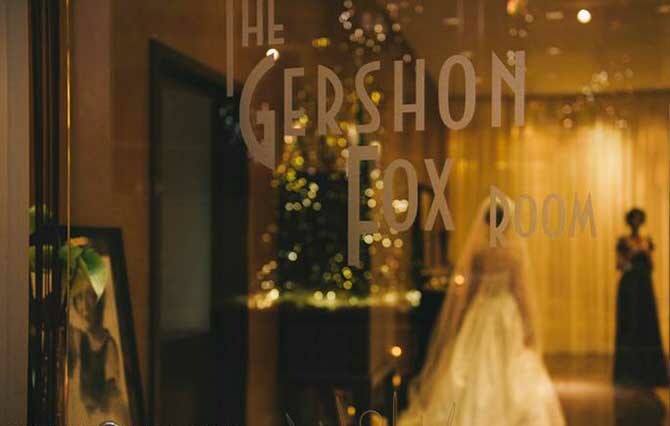 Marquee Events brings gourmet dining to the Gershon Fox Ballroom with innovative cuisine and uncompromised service to you and your guests. Our culinary team has built a reputation of unsurpassed excellence.